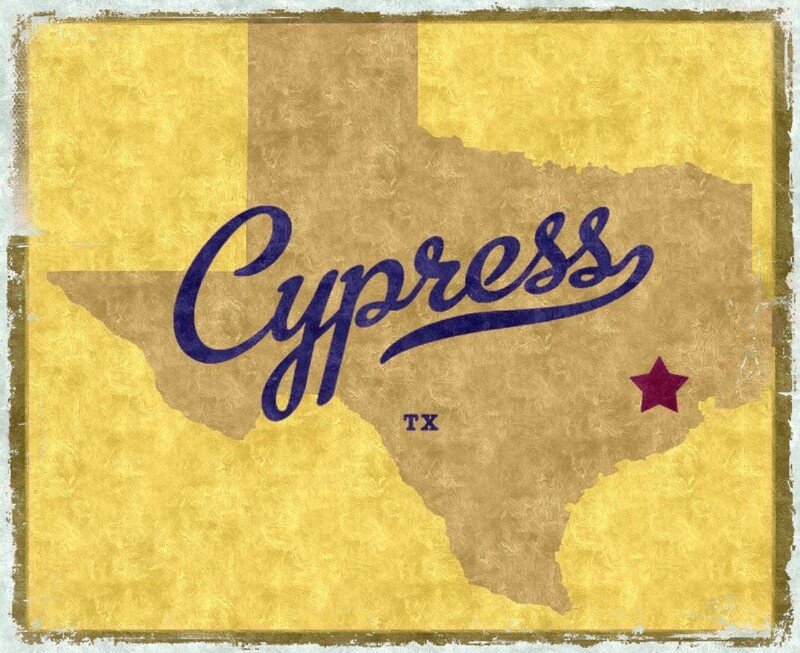 Cypress Fairbanks or Cy-Fair is one of the largest communities in Northwest Houston stretching out over 186 square miles and includes Cypress and Jersey Village. The area is located along US Highway 290 and State Highway 249. The 355,000 residents who live in Cypress make over $100,000 per year and 52% of them are college educated. Cypress has some wonderful master-planned communities that contain both single-family housing and apartments for their over 355,000 residents (and the 100,000 people projected to move into the area in the next 10 years). 89% of the homes in Cypress are owner occupied. Neighborhoods in the Cupress area include Bridgeland, Cypress Creek Lakes, Fairfield, Rock Creek, Towne Lake, Black Horse, Canyon Lakes West, Coles Crossing, Copperfield, Hearthstone, Lakes of Rosehill, Lakewood Glen, Longwood, Riata Ranch, Steeplechase, Stone Gate and Sydney Harbor. Cypress-Fairbanks Independent School District is the third largest school district in the State of Texas and one of the fastest growing in the United States. Cypress is known for it’s numerous Golf Courses, such as Longwood Golf Club, Blackhorse Golf Club, Houston National, Cypress Lakes Golf Club, Jersey Meadow Golf Course, Longwood Golf Club, Raveneaux Country Club, Champions Golf Club and Pine Forest Country Club.